In this article, we will learn what is Test Summary or Test Closure /Completion Report. Who prepares it? when is it prepared? Who are the stakeholders? What are the points to include in TSR with an example? What is Test Summary Report (TSR) or Test Closure/Completion Report? 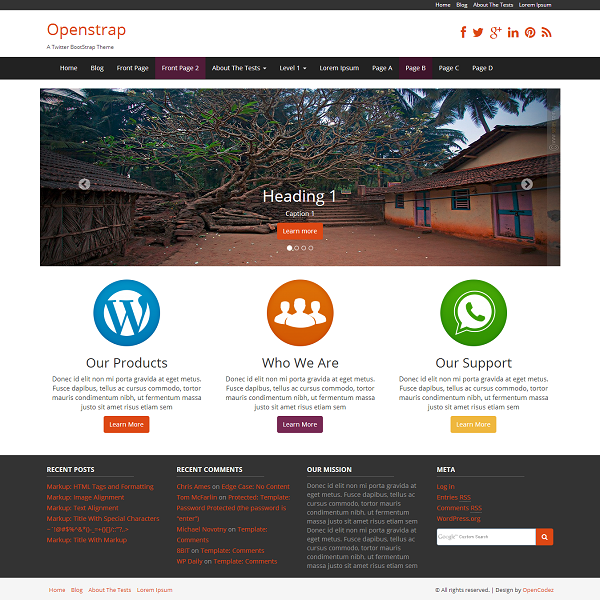 As the name suggests it is summary of your testing phase. 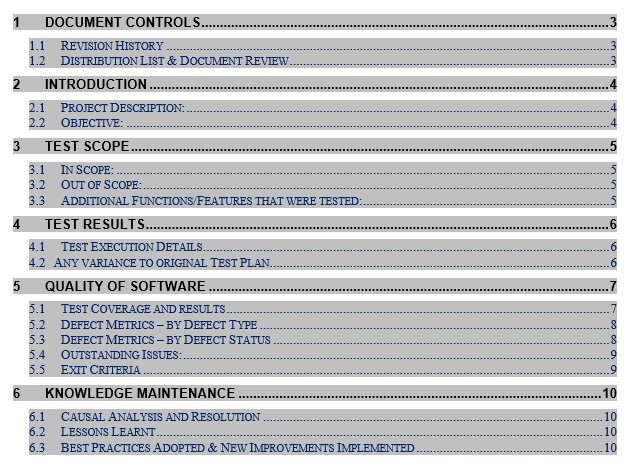 The document provides the snapshot of testing efforts so far. 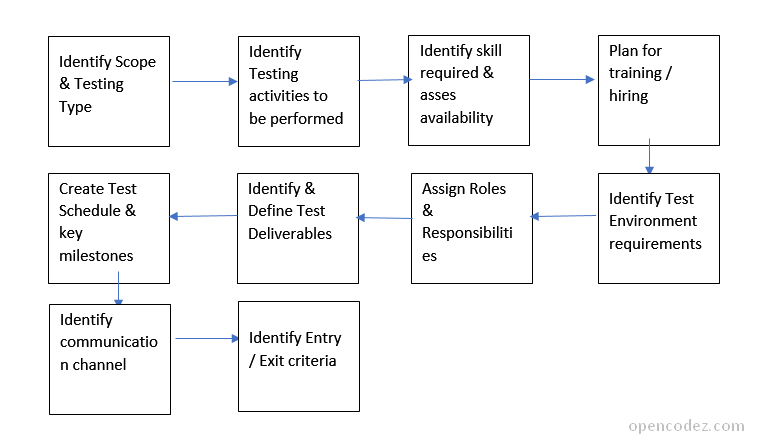 Mostly Test Leader or Test Manager prepares TSR. Generally, TSR is prepared when testing is completed for the Project. 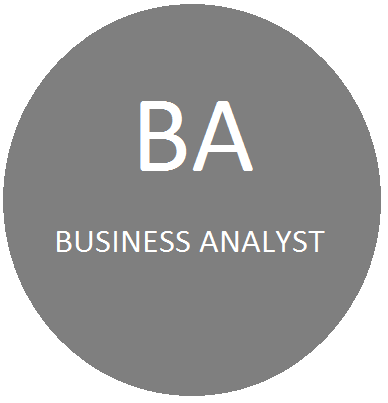 But again it depends on the company or client when they want to view the consolidated testing results so far. So in case of big projects, it can be published at the end of each testing cycle. In case of an agile project, TSR is published at the end of each Sprint. 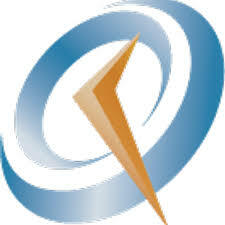 TSR is sent to Client or higher management team to review the testing efforts by the testing team against the Test Plan. Also, it makes them easy to take a decision if the project can go live. Now the main part. What are the contents of TSR? Actual TSR contents may vary somewhat from company to company or project to project. But below basic sections are common everywhere. 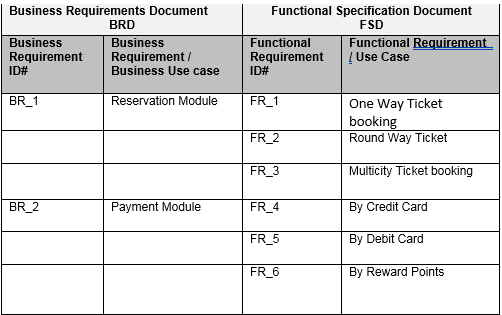 This section will show the revision history of TSR i.e when it was prepared when it was updated, what was updated. 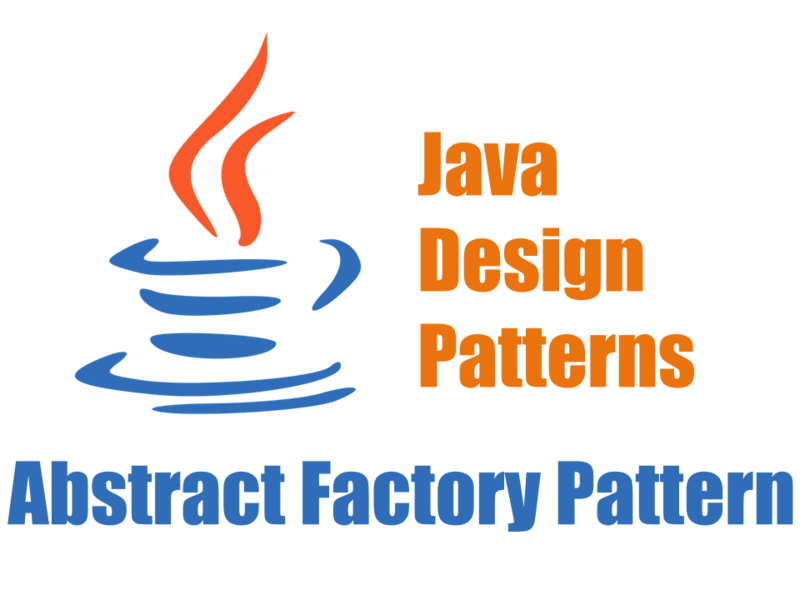 This will show a detailed list of resources involved in a testing phase, their roles. Also, who reviewed this document, his role, and date. 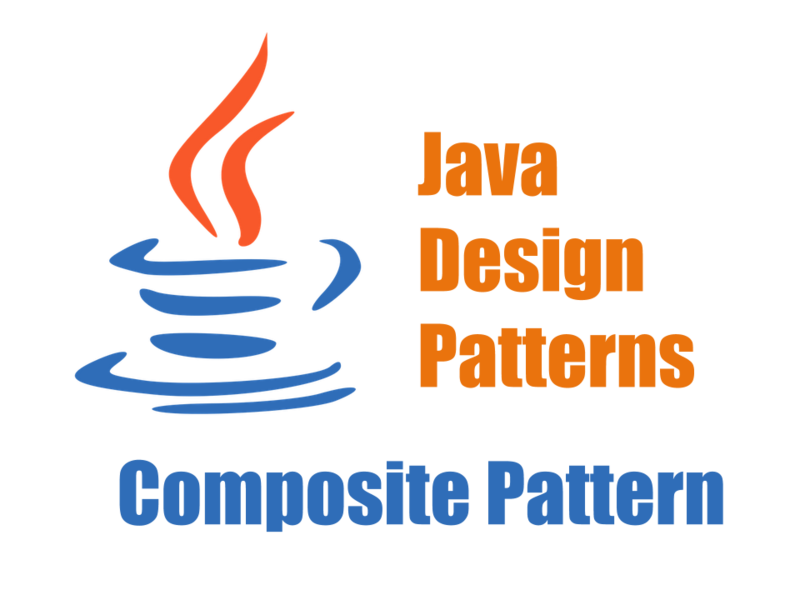 This section gives which Modules or Functionalities are tested. 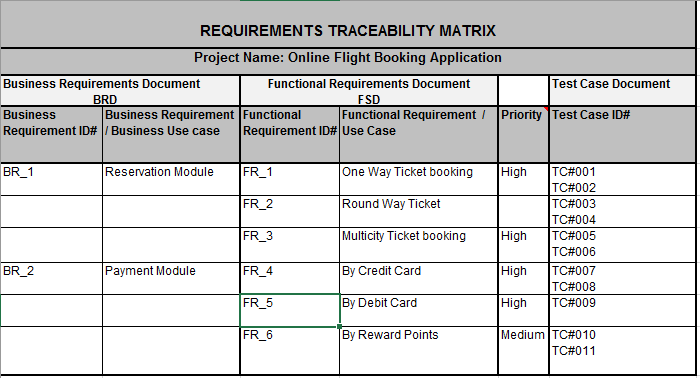 Here you can insert Requirement Traceability Matrix (TSR) for more details. List any additional functions that were tested that were not originally in the plan to be tested, and why. Here you can mention if any Test Cycle was delayed Or any Test Cycle completed before time and Why? In this section, you need to summarize the Test Results of all type of testing you did. i.e Manual Testing, Automation Testing, Sanity Testing, Performance Testing etc. You can also insert detailed Execution Report for reference. The tabular presentation will be easy to summarize and understand. 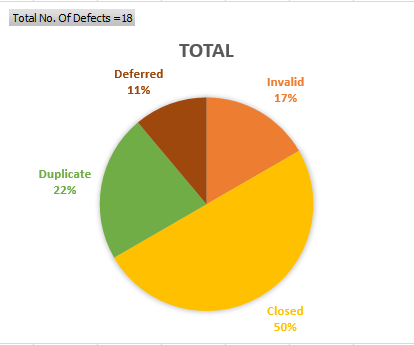 In this section, you need to categorize the defects according to their status. 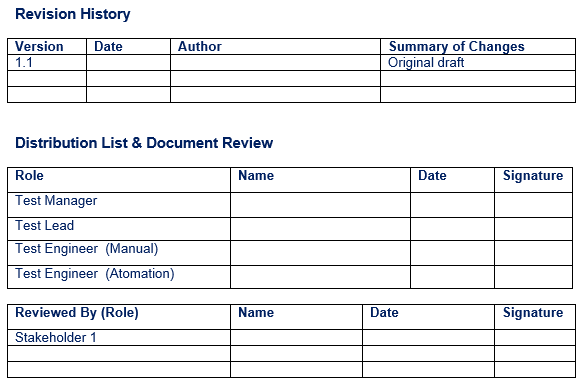 You can also insert detailed Defect Report for reference. Tabular presentation as we as Graphical representation will be easy to summarize and understand. 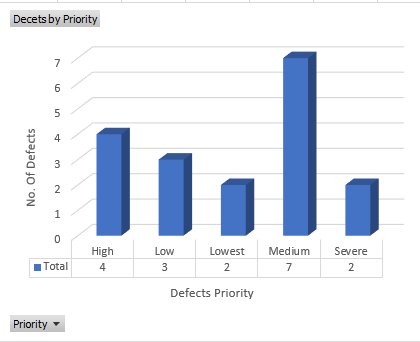 In this section, you need to categorize the defects according to their Severity. This Section talks about any open defect and why it is still open or not fixed. Also if the defect is deferred, give the details and when it is planned. Defect# 003 – Application allows a user to update Spend Information section without approving the Funding Request or updating the fund request with pending, declined or canceled status. 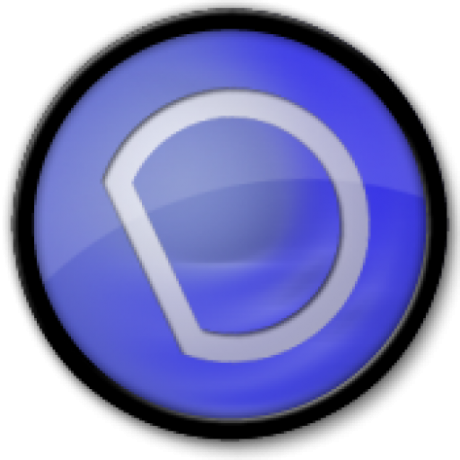 Defect# 014 – Application allows a user to save form without entering required fields. This section gives the conditions that were fulfilled so as to stop testing. Here needs to mention anything that was casually found during execution and needed special attention to get it resolved. Resolution: Resource allocated for tracking repeated defects and sent note to the development team. In this section, you need to mention whatever special knowledge or lessons you gained from this Application or testing process that needs to be shared with the team. 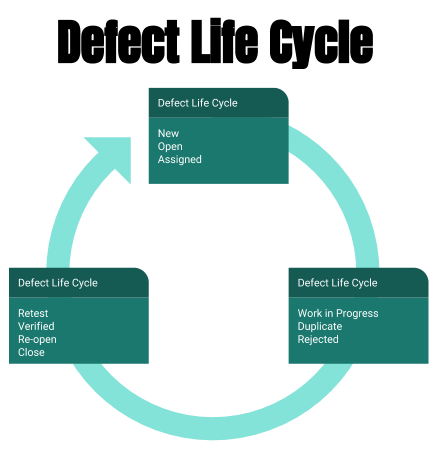 Here you can highlight QA Teams extra efforts to achieve the quality of an application. QA Team performed Peer review of Test Cases for each Sprint which helps in better test coverage. QA team involved Development team to provide review comments on test cases. QA team member is attending daily development scrum calls for seeking clarifications & inputs.